Christopher Lee Price is scheduled to be executed on April 11. 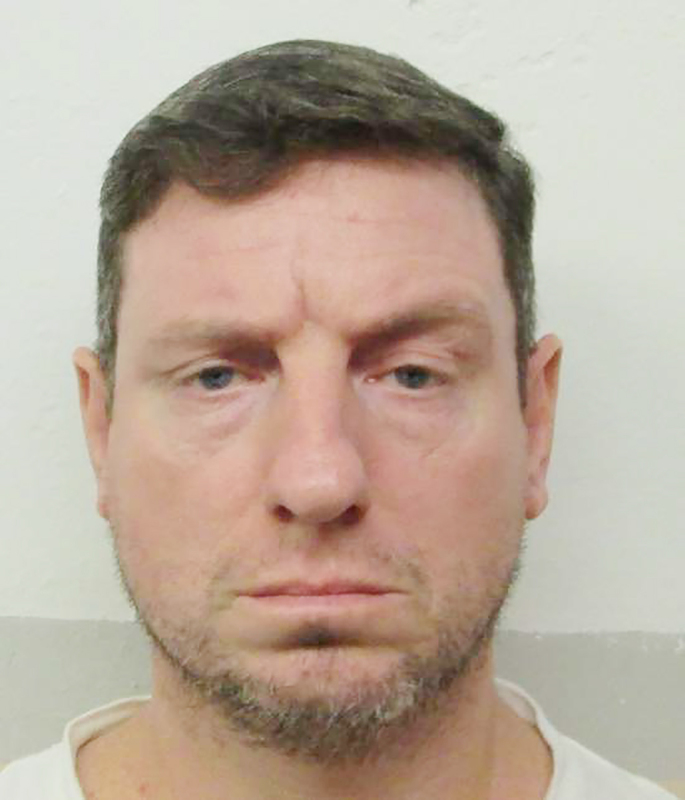 Christopher Lee Price is scheduled to be executed by the Alabama Department of Corrections on April 11. Price, 46, was convicted in the 1991robbery and murder of Bill Lynn. According to court documents, Lynn, a minister at Natural Springs Church of Christ, was fatally stabbed by Price outside of Lynn’s home on Dec. 22, 1991.